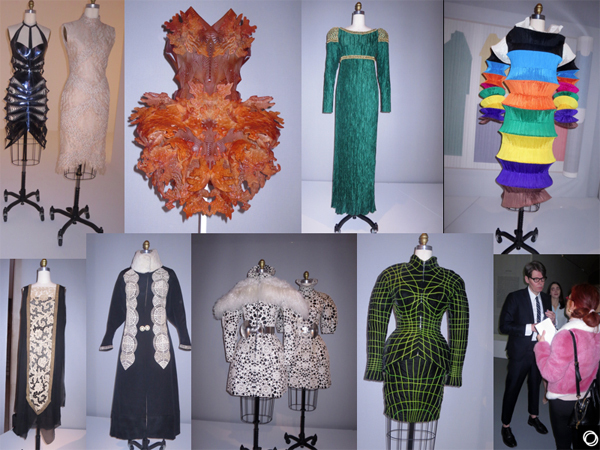 The Costume Institute’s Spring 2016 Exhibition Focuses on the Hand and the Machine in fashion. Manus x Machina: Fashion in the Age of Technology. On view from May 5 through August 14, the exhibition explores how designers are reconciling the handmade and the machine-made in the creation of haute couture and avant-garde ready-to-wear.” Recently the distinction has become increasingly blurred as both disciplines have embraced the hand/machine dichotomy,” said Andrew Bolton, Curator in Charge of The Costume Institute.